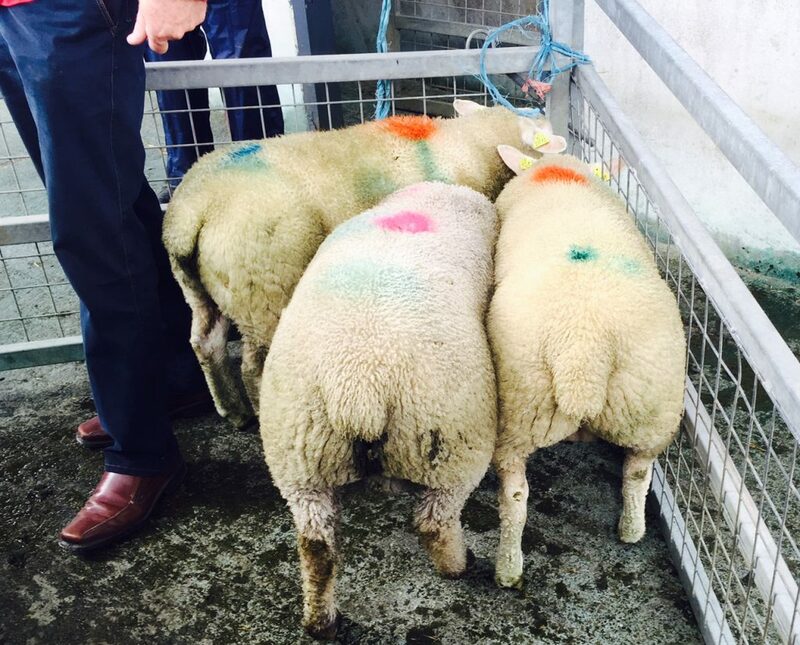 Kepak outlined the key specification sheep farmers must be aware of at the Teagasc Sheep 2015 event in Athenry recently. 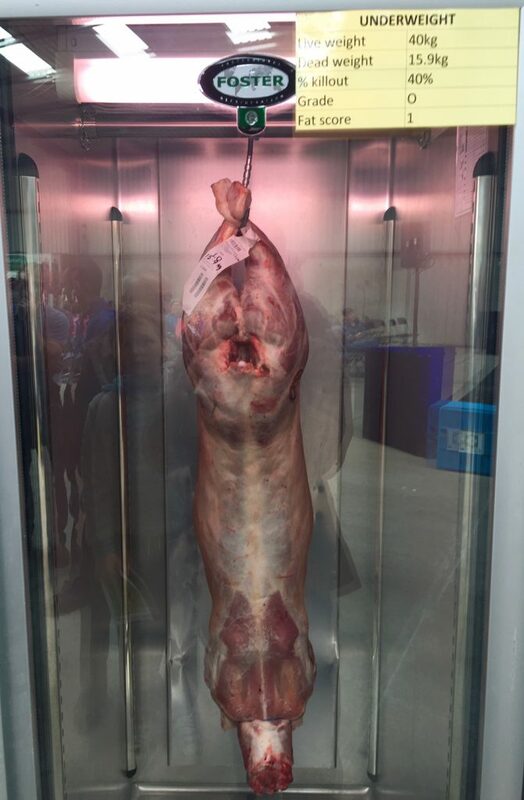 On the day Bertie Mannion, Procurement Manager at Kepak Athleague, outlined the key lamb specifications Kepak is looking for when purchasing lambs. 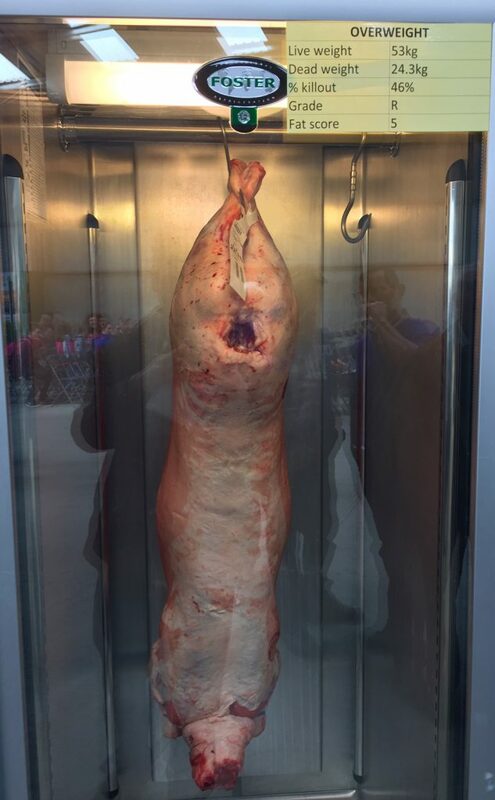 He said a real good, well-fleshed lamb at 43-44 kg will killout very close to half its liveweight. In contrast, a leaner under-finished lamb will ‘always let you down’, according to Mannion. 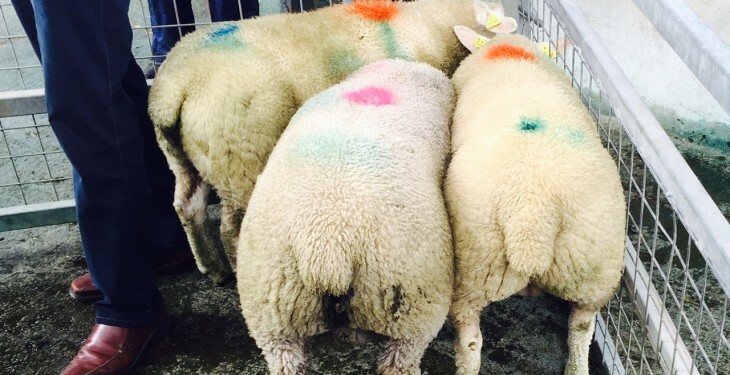 “Lambs that are too lean may only kill out at about 40%. “Often, these type of lambs look ok but, when you handle them, the back bone is sticking up and the vertebrae at the tail bone handles very thin.” he said. 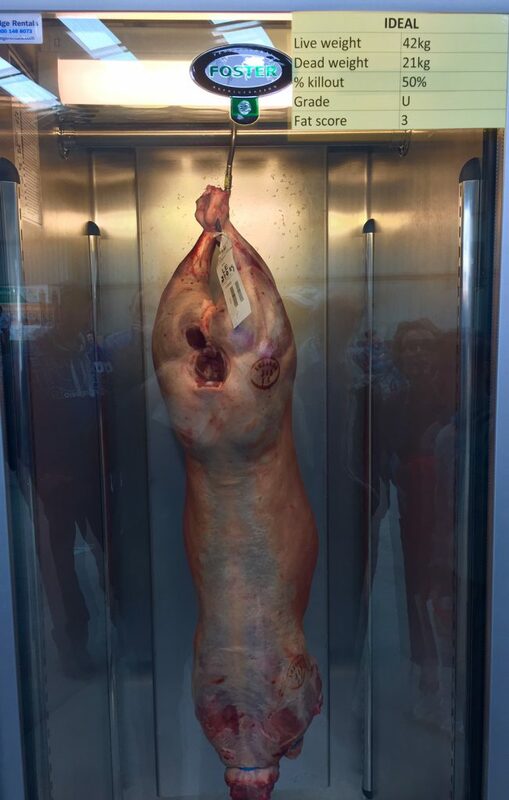 In terms of heavy lambs, Mannion said the cut-off weight Kepak operate presently is 21kg deadweight. Mannion said, from a factory point of view, we are advising farmers to go through their lambs every week, especially early in the year and identify lambs as they become fit for slaughter. Kepak is also encouraging farmers to avoid the glut periods. In reply to a question from the audience, Mannion said that ideally Kepak would like all its lambs killing 18 to 20kg. “But, we can manage them from about 16kg up to 21kg. That’s the bracket we are working with at the moment .We are paying less for the ones over 21kg,” he said. Interestingly, Mannion said that on a lot of intensive sheep farms Kepak rarely see lambs coming in over fat. The problem is getting enough flesh on them. Meanwhile, the opposite is the case on extensive farms where lambs become over fat very quickly, he said.